“Six Dead Tigers” by Yukon Blonde, from the album Tiger Talk. The BC natives having been making huge waves since the release of their 2012 album, recently announcing their trip to Australia in September for a short runs of shows including two spots at BIGSOUND 2013 on September 11. Dates below. 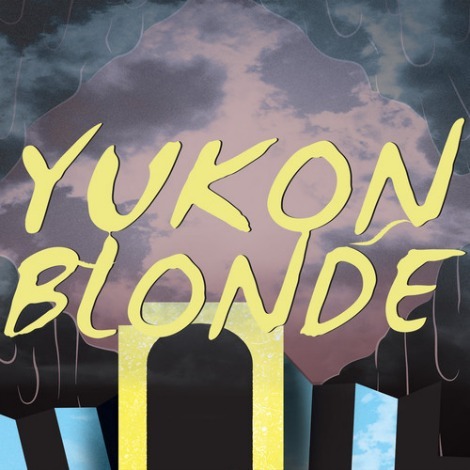 JUNO Award Nominated Vancouver band Yukon Blonde have just started a Canadian tour, with a show last night opening for Stars at the Danforth Music Hall. In support of the tour, the band have released a new single off their album Tiger Talk, called “Six Dead Tigers” (with a b-side “Love Is Gonna Change You”). Check out the single below.